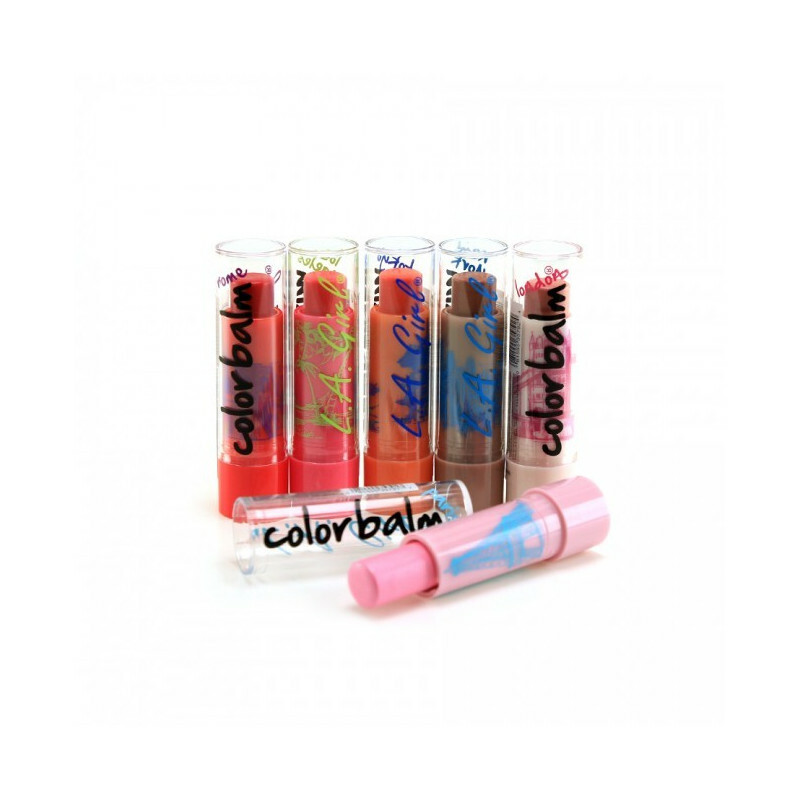 Reveal the natural beauty of your lips with this exciting new line of fun and flirty lip balms are luxuriously smooth and moisturize lips while adding a pop of color that compliments any skin tone. 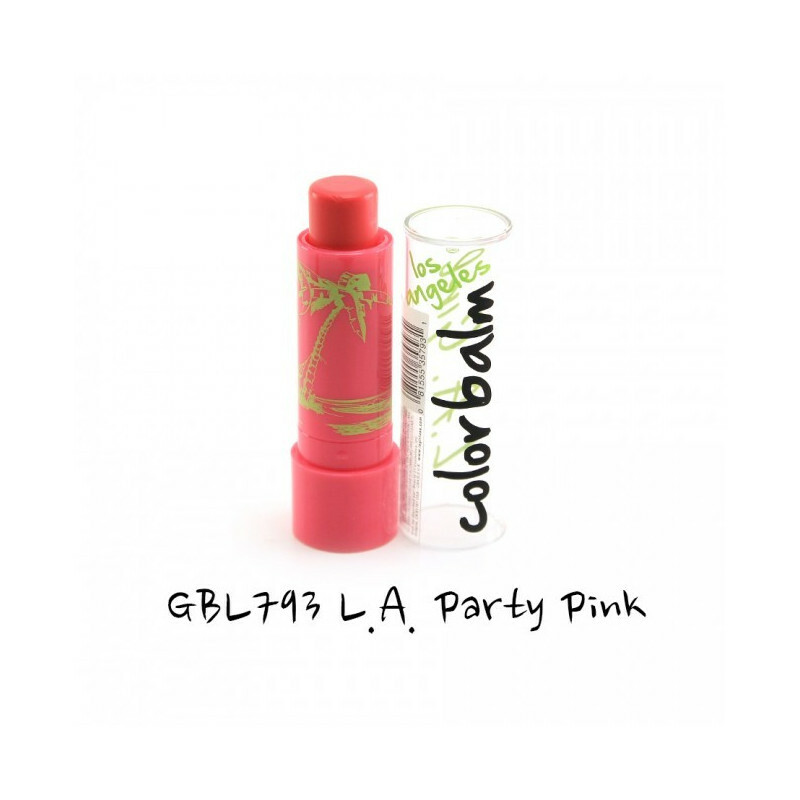 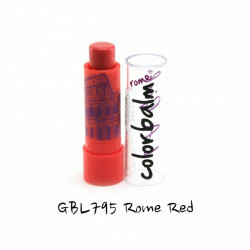 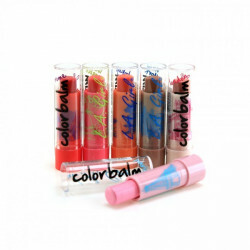 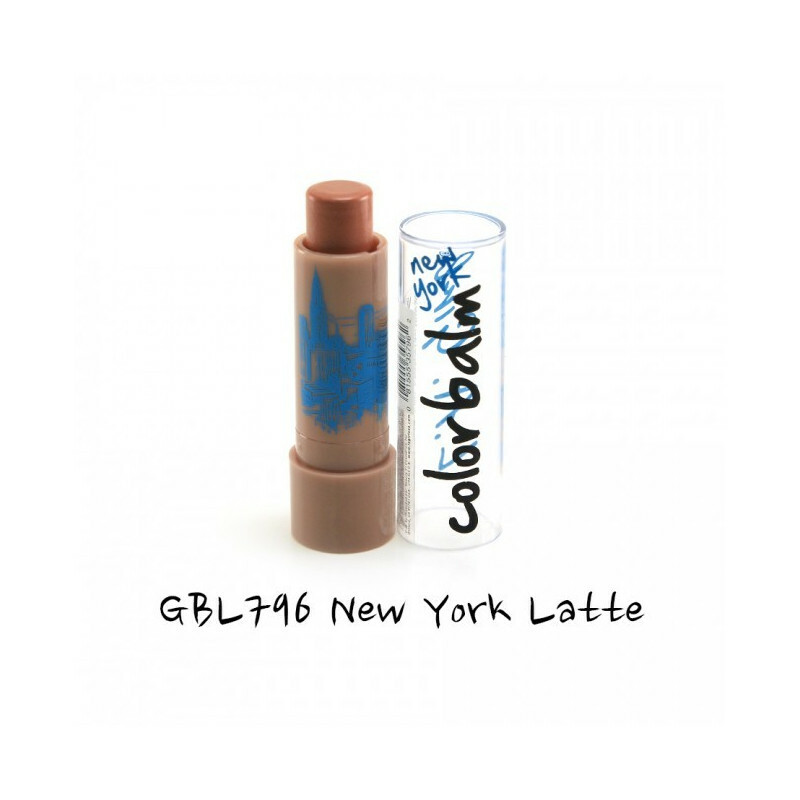 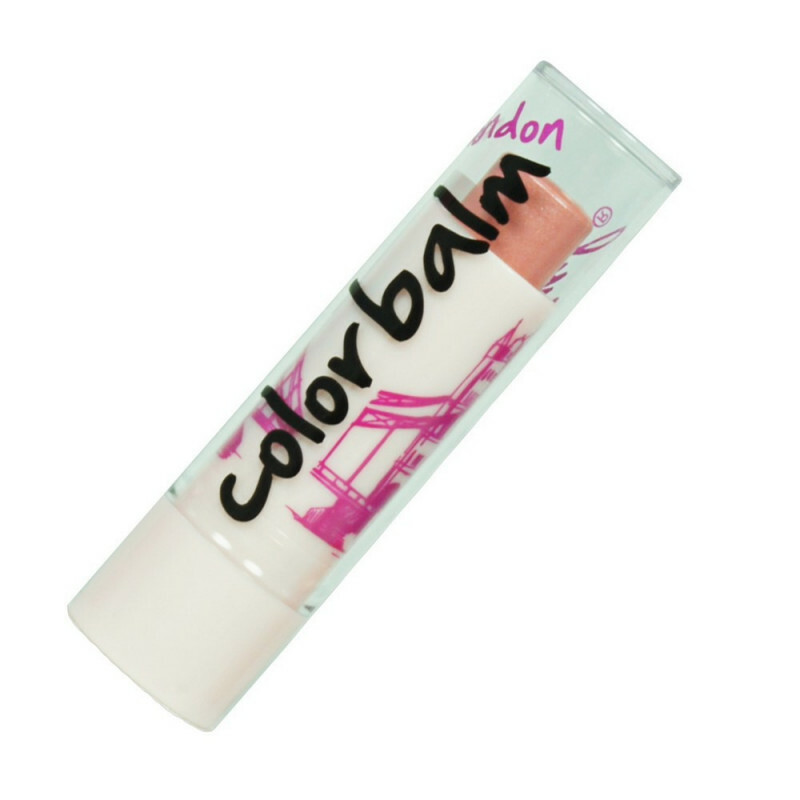 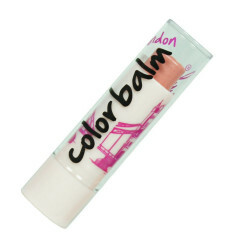 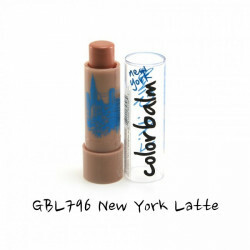 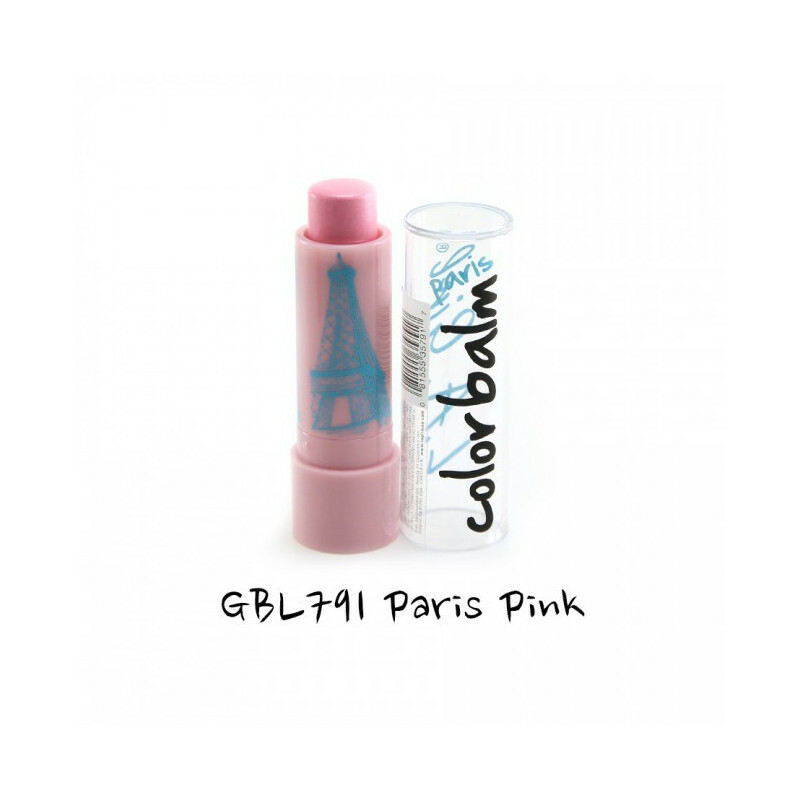 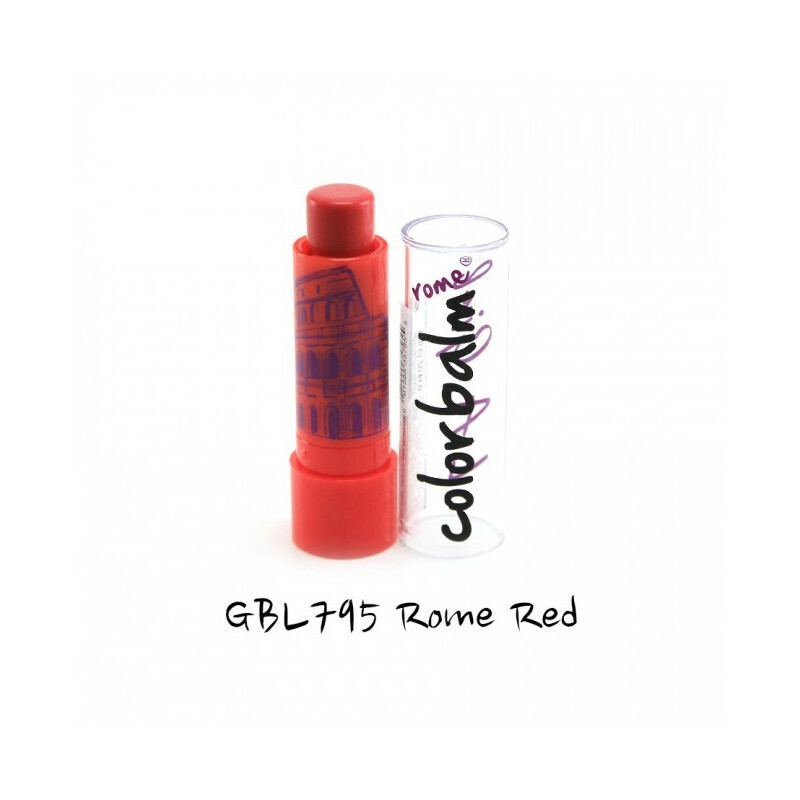 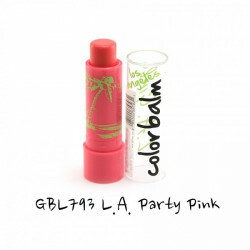 You'll love the smooth, shiny finish and the natural-looking sheer color you get from Color Balm. 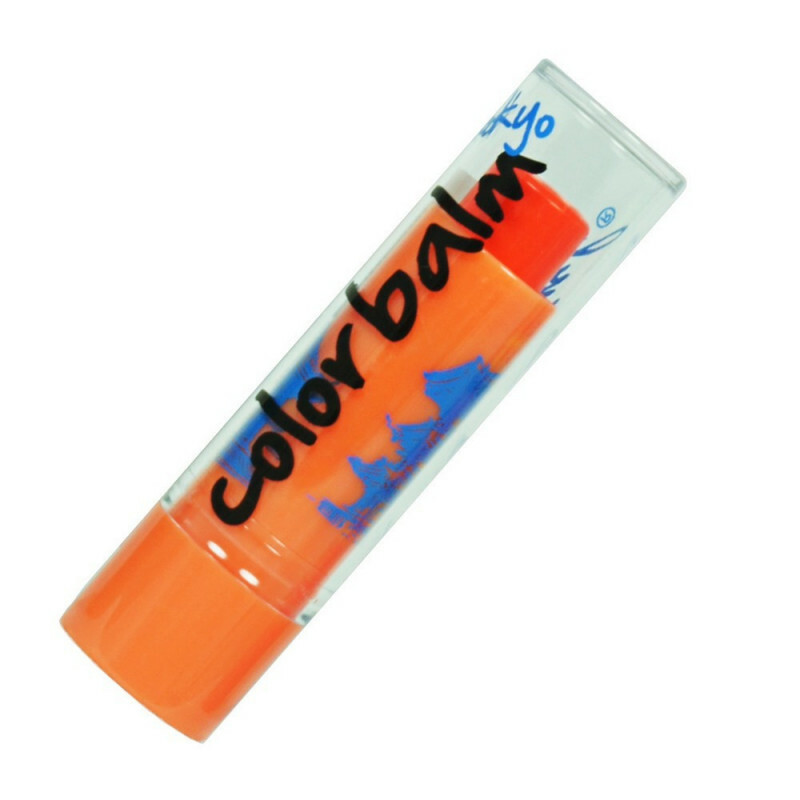 Inspired by some of the world's most remarkable and fashion forward cities, Color Balm is available in 6 sheer shades that will keep your lips kissable soft. -Leaves lips feeling soft and hydrated for hours and is ideal for year-round use.